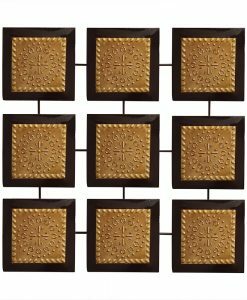 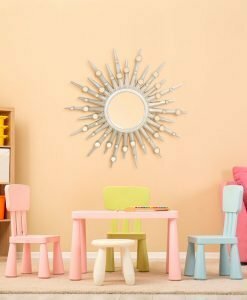 Contemporary décor need not be dull and boring all the time. 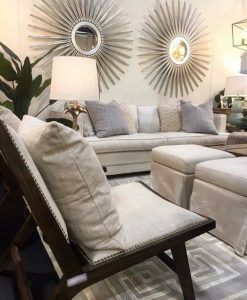 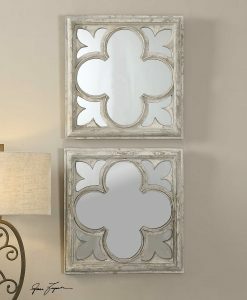 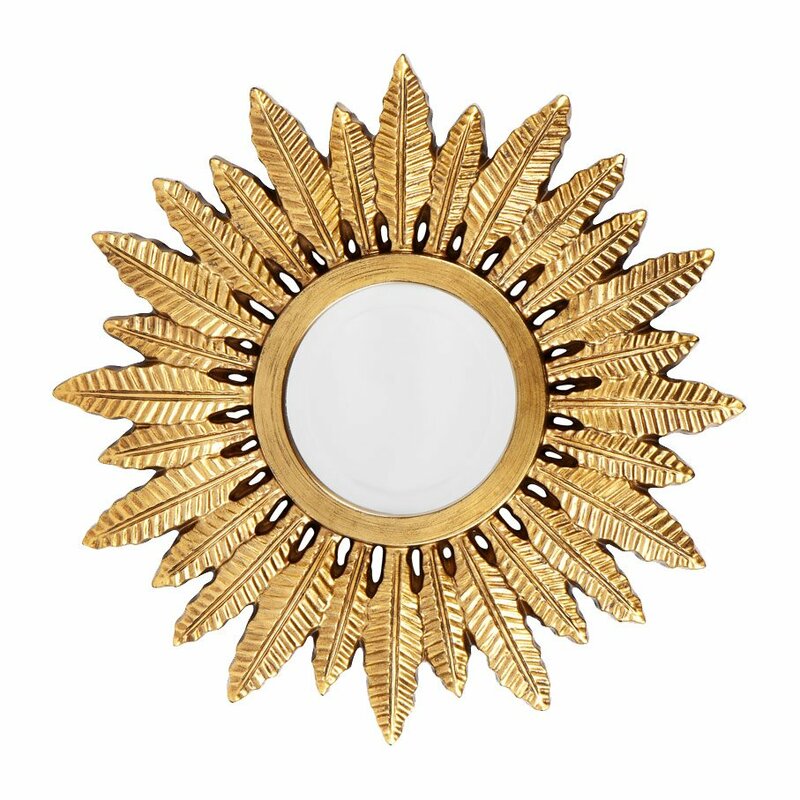 A statement piece like the Rowan Gold Mirror can bring about a lot of changes to your interior. 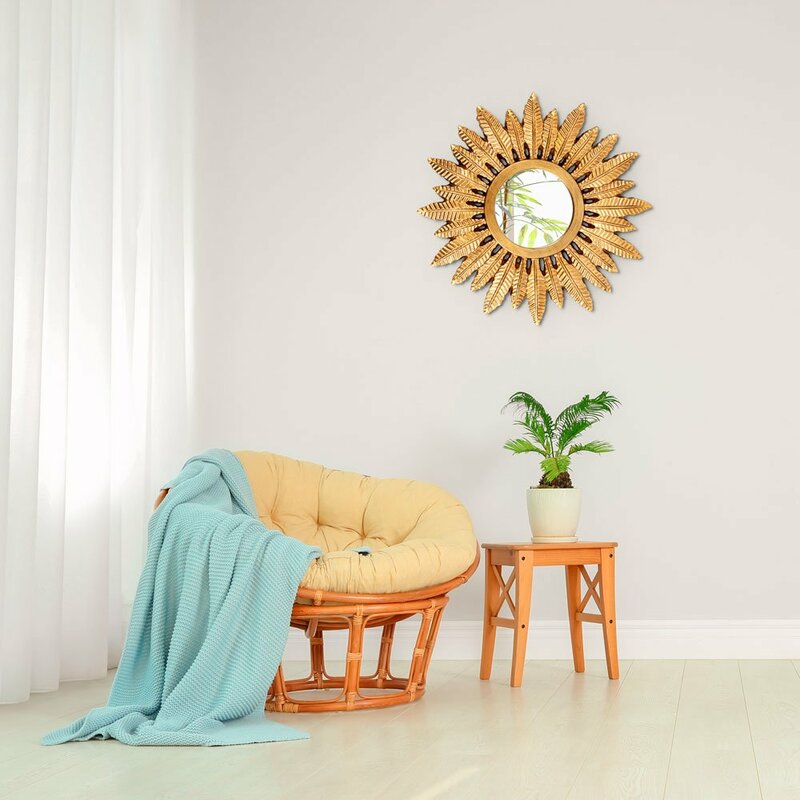 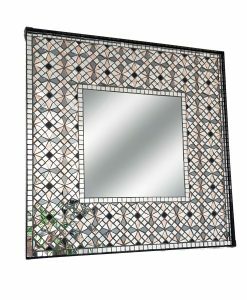 This contemporary mirror comes with a clear mirror in the centre that is adorned with circular leaf design that forms the frame of the mirror. 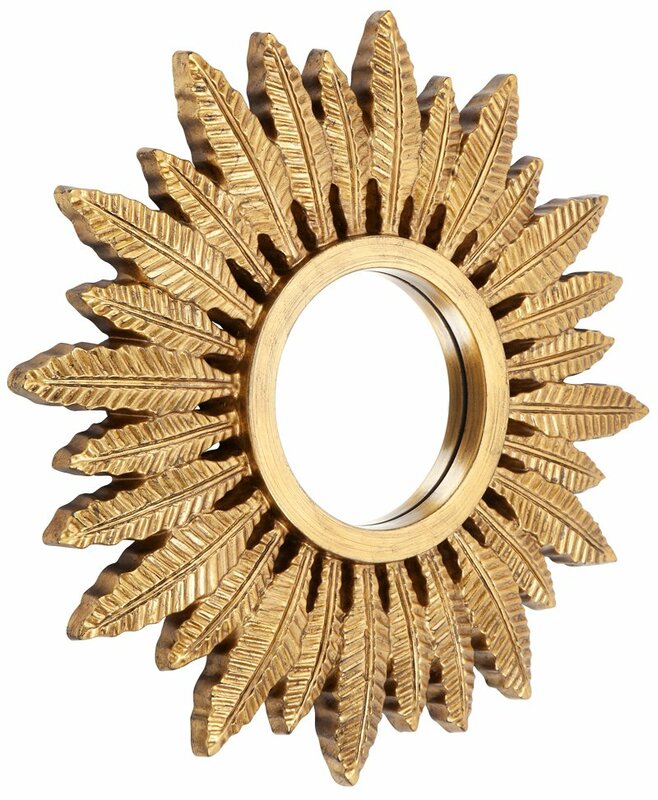 The leaf design is arranged in such a way that it resembles a sunburst pattern. 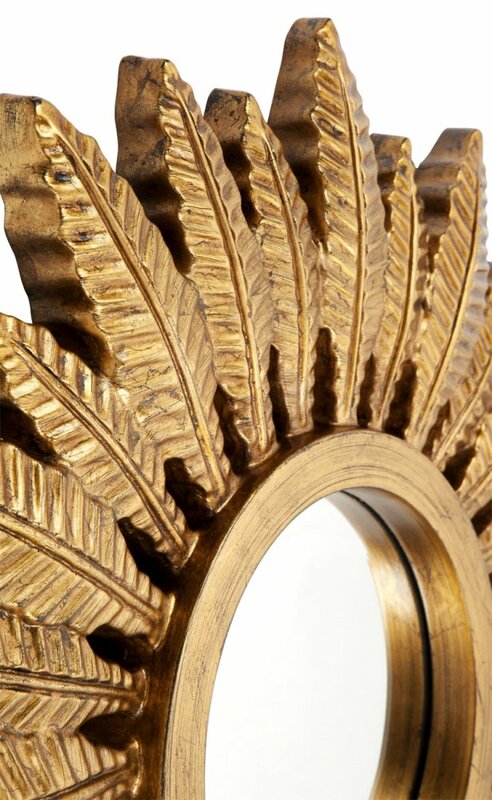 The antique gold finish of the design and the intricate detailing makes the Rowan Gold Mirror stand out from the rest. 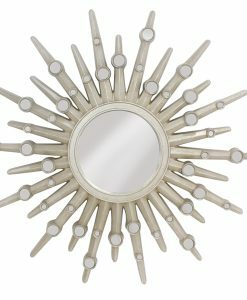 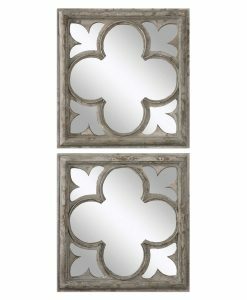 Stylish and charming, the mirror can take your interior décor to a new level. 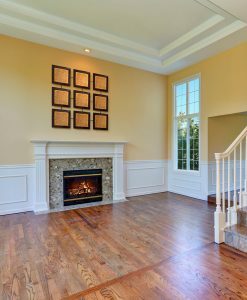 Place it against an accent wall painted in bold hues to make it the focal point of the room. 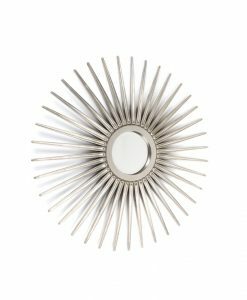 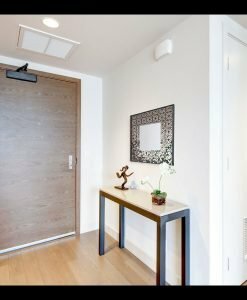 It can also be placed above the console table in the foyer or above the mantelpiece in the living room to create a style statement. 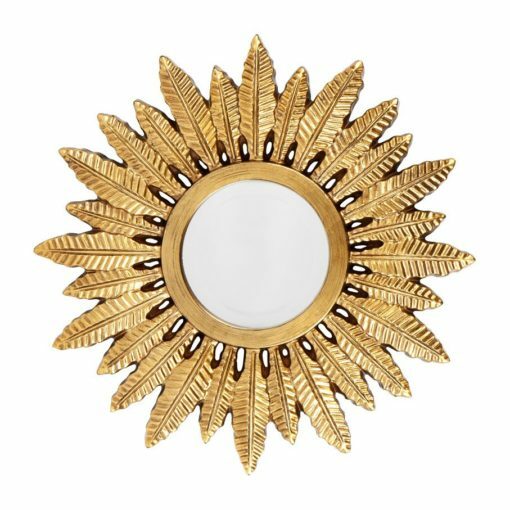 Beautiful and charming, the Rowan Gold Mirror is sure to capture the attention of all.